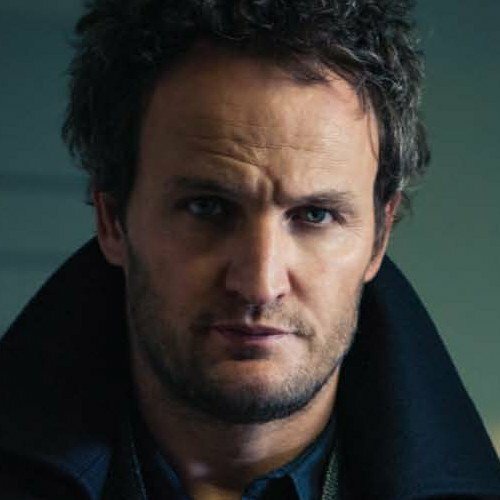 If things had gone according to plan, Jason Clarke would be starring as an antagonistic John Connor in a series of Terminator movies. Instead, he’s got the chance to play something far more interesting: San Francisco psychic Eric Price, the man who intended to debunk Sarah Winchester’s belief that she was haunted. In Winchester, he’ll get more than he bargained for. So the character is just that — a character, likely a composite of a few real historical figures, including British psychic Harry Price. But when it comes to the Winchester Mystery House, why let the truth get in the way of a good story? Months ago we broke the news about the film that would at least shoot a little at one of San Jose’s most famed landmarks, though the majority of the production will be in Australia. Production is slated to begin in March, with hopes that Helen Mirren as Sarah Winchester will come to the heart of Silicon Valley and pretend that it’s still the Valley of Heart’s Delight. 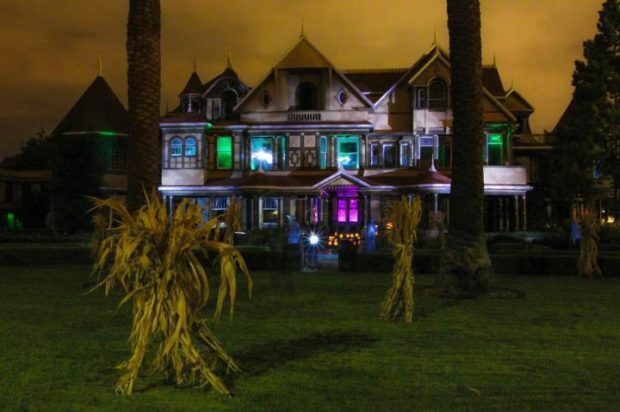 the WINCHESTER house,” commented directors Michael and Peter Spierigs. They’re shooting their thriller from a script by Tom Vaughan, which takes the familiar local legend and makes sure we see vengeful spirits. Now where’s our haunted Toys r Us movie?